NEED THIS AT ANOTHER LEVEL? 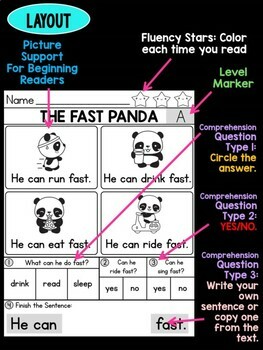 Guided Reading for Reading Comprehension and Fluency! 1. 10 Reading Passages with a focus on high frequency and Sight Words. ⟶ Picture Support for vocabulary and give contextual clues. ⟶ Fluency Stars: Color a star each time you read. Then move onto the questions. ⟶ Layout that is Easy to read, understand, and follow. 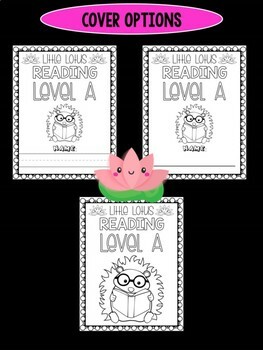 ⟶ Repetitive sentence formats and layout to build reading independence and confidence! ⟶ Make a connection: Finish the Sentence. 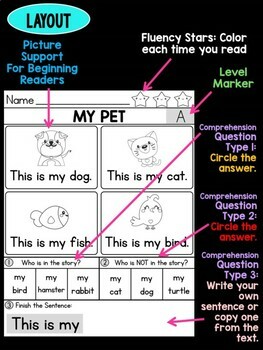 To build stronger comprehension, students will "make a connection" from what they read (relevant to the theme of the text) to come up with their answer. 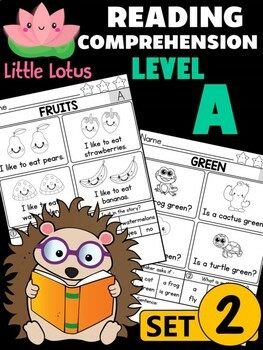 For lower level students, they can copy a sentence from the story/text. Please Look at the Preview for DETAILS!